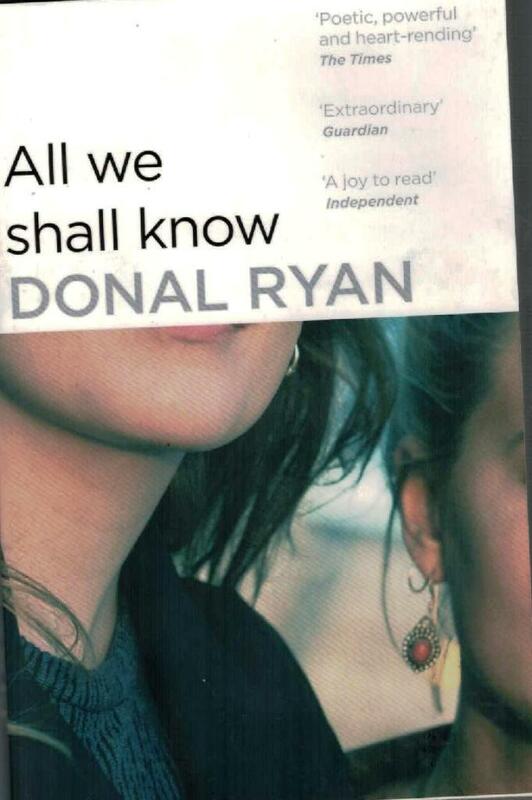 I have just finished reading Donal Ryan‘s excellent novel All We Shall Know. It has a dramatic opening – “Martin Toppy is the son of a famous Traveller and the father of my unborn child. He is seventeen. I’m thirty three. I was his teacher”. The book’s chapters follow the weeks of the pregnancy – 12 to 39 and introduce some very interesting characters. The narrator is Melody Shee – a troubled woman and at the start of the novel, I thought this might end up being a misery lit novel as Melody is depressed and angry. This does not last however and although we do hear about Melody’s failed marriage, there are incidents from her childhood and school days. Melody then meets Mary, a traveller girl who seeks refuge with Melody from her family. Mary is barely literate but is lively and has a sharp wit. Another key character in the novel is Melody’s father, who supports her through thick and thin. He is a charming, quiet man and a devout Catholic. He also has some Irish phrases that many will not have come across before. 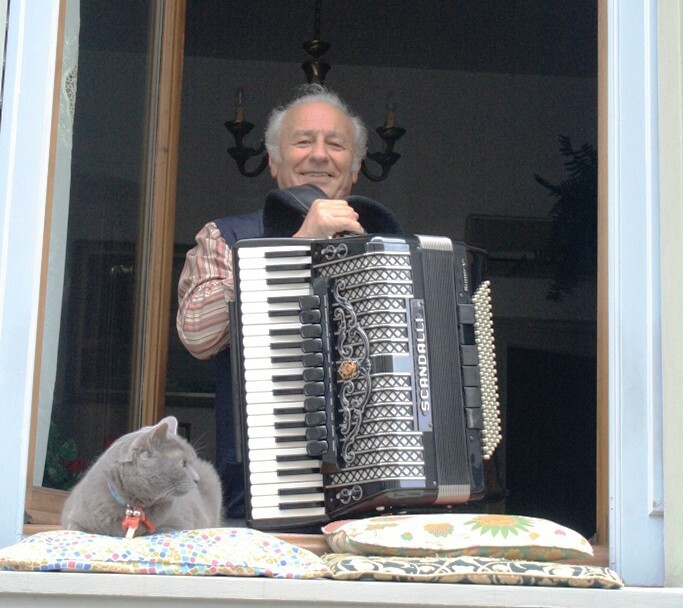 When Melody visits, he says “You’re as welcome as the flowers in Spring”. This reminded me of the Robert Burns song “You’re welcome Willie Stewart” which has the lines “There’s ne’er a flower that blooms in May, That’s half sae welcome’s thou art!”. Here is Eddi Reader singing that song. Ryan is an often poetic writer – “As she turned away again and I admired the sway of her, the queenly straightness of her back, the sceptred sureness of her step”. He also gives an insight into the culture of the travellers in Ireland – their extended family ties, their disrepute (often undeserved) in the general community, and their feuds, in one of which Melody and Mary become involved. The ending is plausible but not convincing, whereas the rest of the book is well plotted and full of well-developed characters. Ryan manages to capture the Irish humour with some captivating dialogue, but he never lapses into cliches. I will be reading more of Ryan’s work in the future and I encourage you to do so as well. In the UK, the clocks have now gone back and it is now dark by 6pm and much colder, although this does not stop us getting rugged up, as the Australians say, and going for a walk after our evening meal under a bright, starry sky. Just before the time change, we had one brilliant sunset which turned the partly cloudy sky into a stunning array of pink. 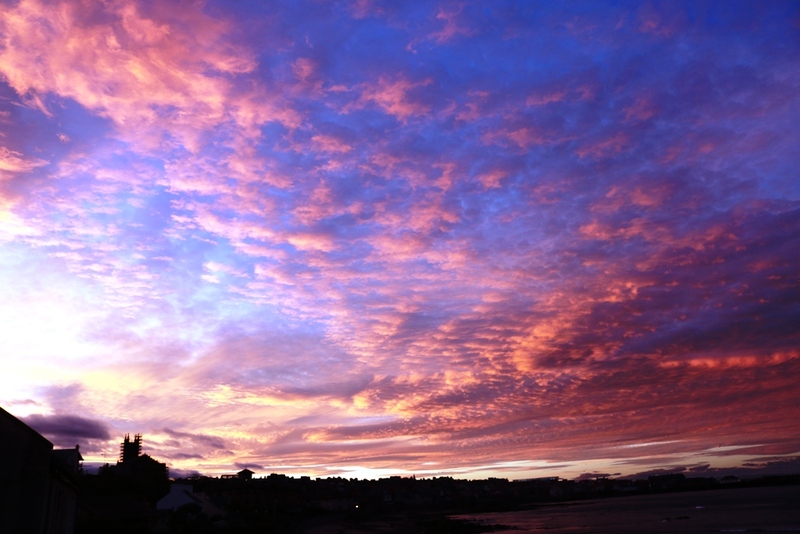 This photo shows the still blue sky scattered with pink-ribbed clouds, in contrast to the dark landscape of the town, with scaffolding on the church at the bottom left, while the sea at the bottom right is also turning pink. The sky changed as you watched it, as the light faded. 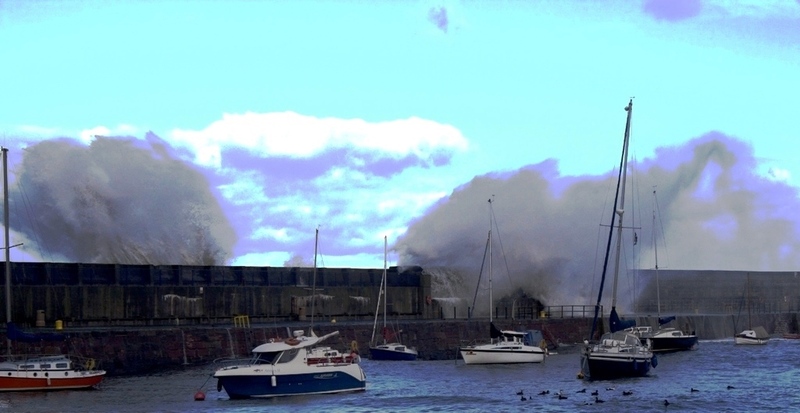 What I like about this photo is that the clouds appear to be moving upwards – away from the town, as if they had been released into the sky from a canon. 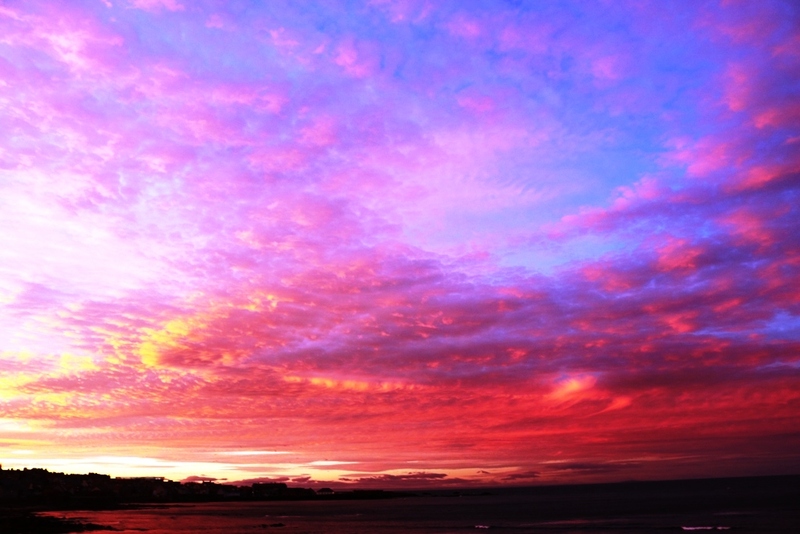 In this photo, you can see more of the reflection of the pinks clouds on the sea and the dramatic swirl of the cloud above the town, which is tiny in comparison. 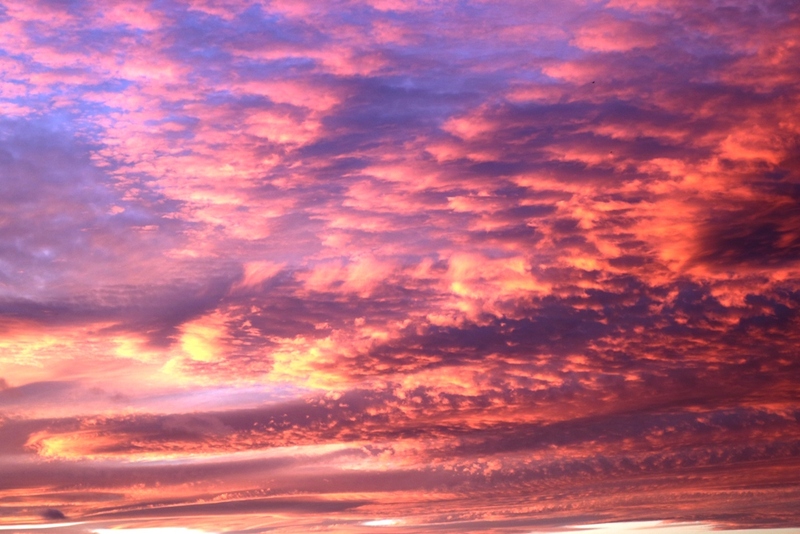 I also like the variety of colours in the sky – the different blues, reds and pinks. In the final photo of the sky only, the sky was darkening and there is quite a contrast between the left and right hand sides of the photo, as it was still quite light in the west but as your eyes went east over the sea, the light was in shorter supply, although this does not diminish the stunning patterns made by the clouds. We were in Dublin last week for 4 days. The main impetus for our going was to see the Seamus Heaney – my favourite poet – archives exhibition in the Bank of Ireland Cultural Centre on the city’s famous College Green. We had heard the excellent preview of the exhibition on a Front Row podcast which is well worth listening to. 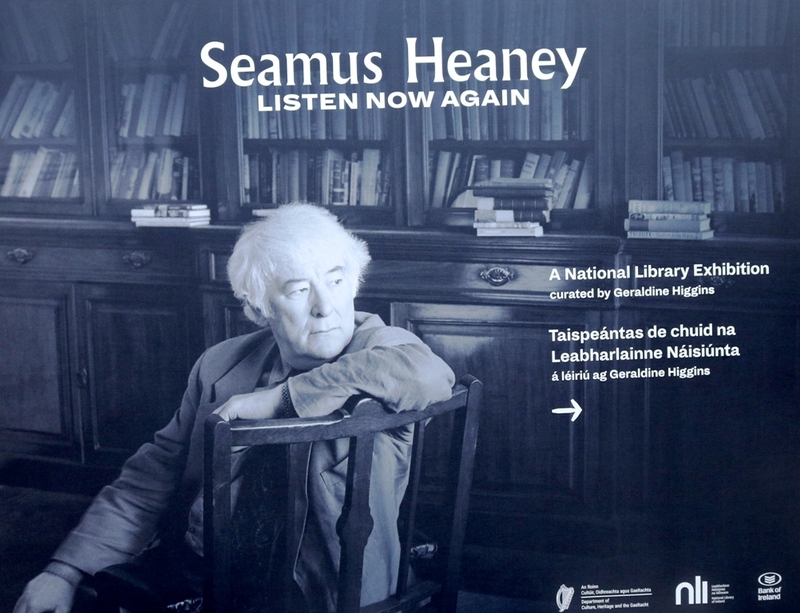 As you enter the building, you see the poster for the exhibition which shows Heaney looking contemplative. The first section deals with Heaney’s childhood and features 2 famous poems by him relating to his mother and father. The first is the 3rd sonnet from Clearances and here is Heaney reading it. 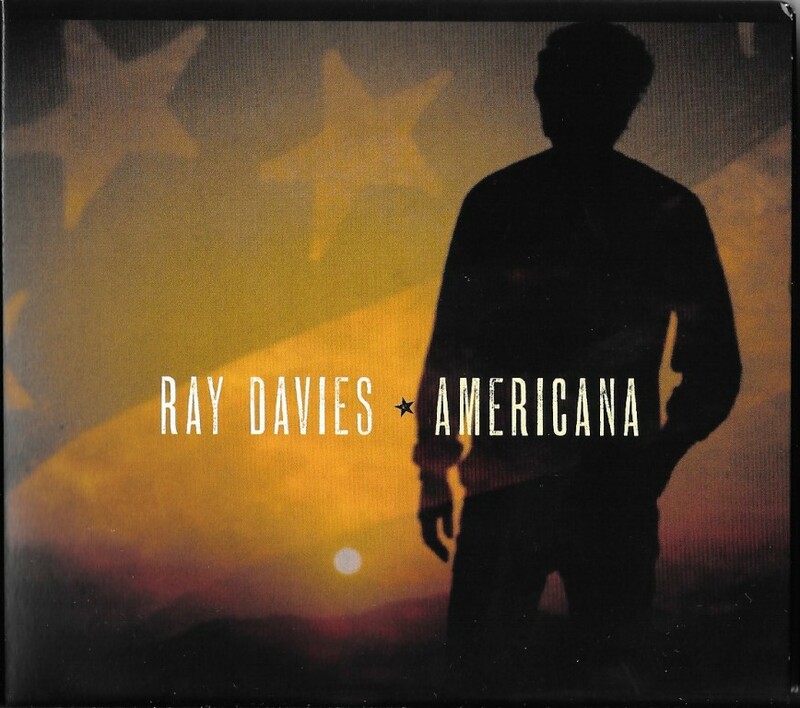 Listen out for ” Like solder weeping off the soldering iron” and “Her breath in mine, our fluent dipping knives”. It is a very moving poem. At my own mother’s funeral, I wrote a eulogy for her and included another Heaney poem in which he refers to “the cool clothes off the line” and folding sheets with his mother. They held the sheet and either end and “flapped and shook the fabric like sail in a cross wind”. The sheet then made “a dried-out, undulating thwack”. I am sure many people remember such happenings. The poem in memory of his father – Digging – is even more famous. Below is a compilation of BBC clips of Heaney reading this poem. The poem begins “Between my finger and my thumb/ The squat pen rests; snug as a gun”. You can imagine a “squat” fountain pen in the poet’s hands. He then looks out of the window to see his father digging and he remembers his father digging potatoes 20 years before. The children picked the potatoes “Loving their cool hardness in our hands”. Heaney then reflects on his grandfather, who ” cut more turf in a day/ Than any other man on Toner’s bog”. 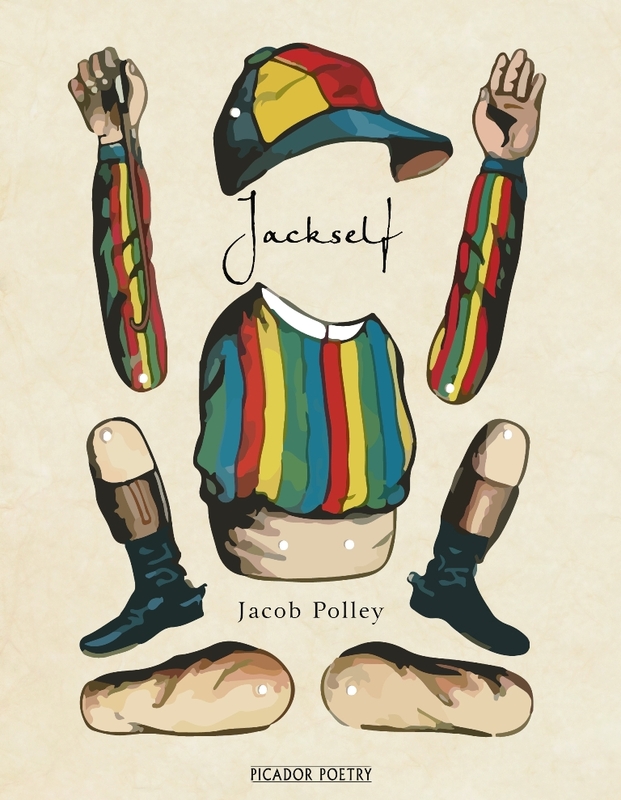 This is a very physical poem but the poet also reflects on his own trade, stating that “But I’ve no spade to follow men like them./ Between my finger and my thumb/ The squat pen rests./ I’ll dig with it”. The repetition of the first lines are made more effective by the statement that Heaney will “dig” with his pen and be creative in another, less physical way. The exhibition also covers Heaney’s poetical reflections on The Troubles in Northern Ireland in the 1970s and 1980s. In his poem Punishment, Heaney describes – graphically but also lovingly – the skeleton of a woman found in an Irish bog. At the end of the poem, he makes a subtle comment on the tarring and feathering of women in Ireland during The Troubles. Listening to Heaney reading the poem at the exhibition was a very moving experience. Here it is. Then glitter-drizzle, almost breaths of air. I urge you to read this poem out loud to yourself or get someone to read it to you. Then you will hear the rain in the “Downpour, sluice-rush, spillage” and “glitter-drizzle”. We came away from this exhibition uplifted by Heaney’s words and voice and also regretful that this Nobel Prize winning poet only lived until he was 74. If you can get to see it, then you must do so. If not, this introduction will give you a flavour of this entrancing exhibition. It’s the same every year, I’m afraid. 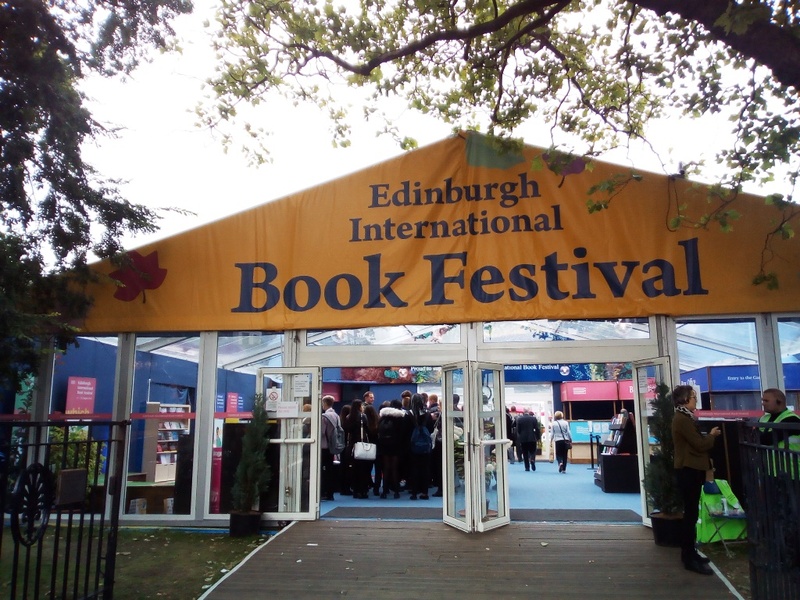 I get the catalogue for the Edinburgh International Book Festival about a month before the tickets go on sale. I go through it and mark the ones I’d like to go and see. Then I forget all about it. 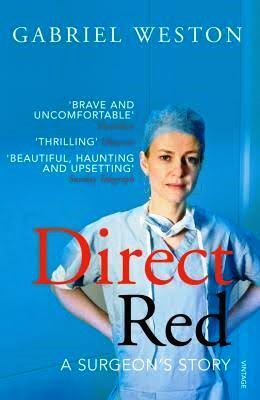 In the blink of an eye, it’s six weeks later and I’m reading about an author who will be appearing at the festival. I check up and – you guessed it – all the authors I was hoping to see are sold out. 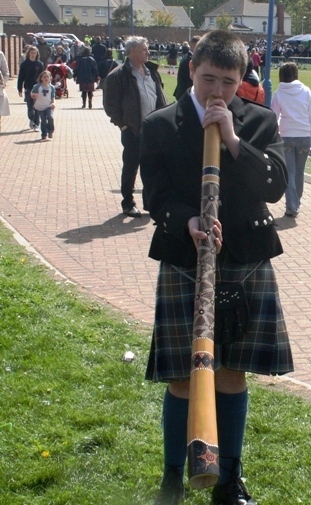 I was in town yesterday for lunch with my pal and I went along to the festival at Charlotte Square in Edinburgh. The book festival is thronged with people of all ages, as retirees peruse the bookshelves at their leisure, side by side with uniformed schools students of both genders, who appear to be in more of a hurry. At the entrance, classes of primary school children make a chatterbox entrance, lining up in pairs, with a teacher at the front and back of the bendy, snake-like body of kids. Once inside, you see an open space with tables where people sit and read or talk about books. Around this, there are a series of marquees which host the talks by authors. If I had been alert (and early) enough to get tickets, I would have gone to see Colm Toibin, Sebastian Barry, Stuart MacBride , Bernard McLaverty, and Coulson Whitehead. 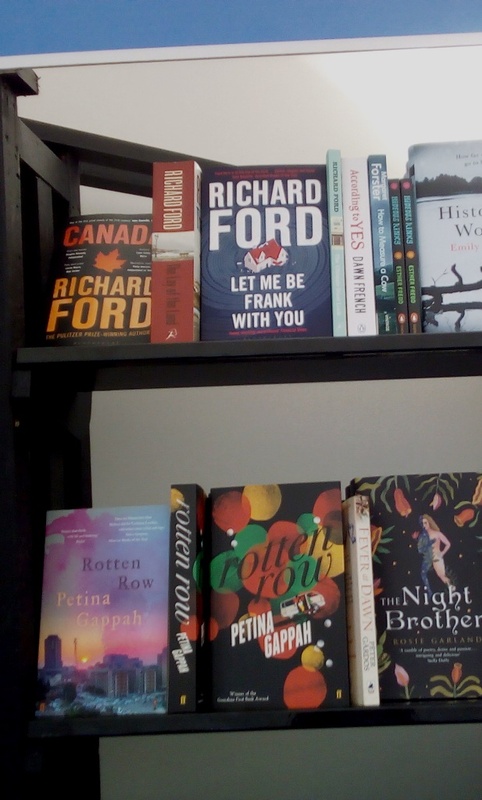 There’s also a large bookshop and browsing the shelves, I came across a book by one of my favourite authors – Richard Ford – of which I’d never heard. 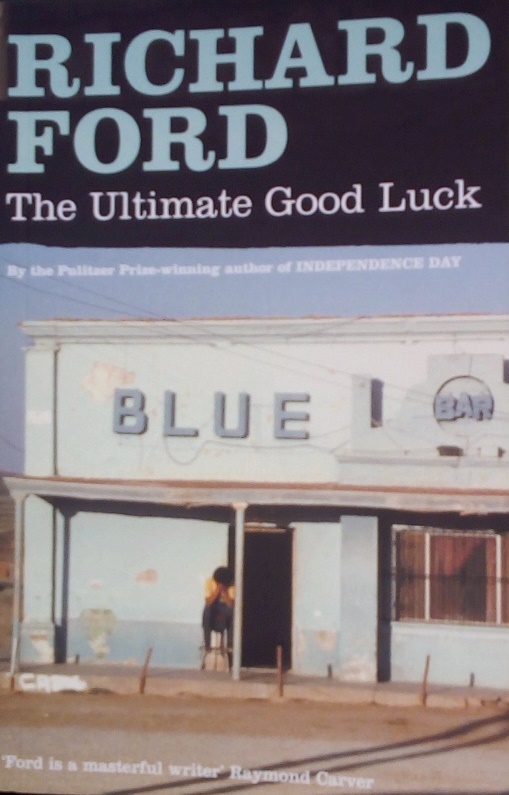 It’s a 1981 novel, entitled The Ultimate Good Luck and I’m looking forward to reading it. One of my favourite phrases from Ford’s novels is “the normal, applauseless life of us all”, a reflection by Frank Bascombe, Ford’s brilliantly enduring character. There is still over a week to go of the book festival, so I might get lucky and hear an author who intrigues me. And so to lunch, (via the National Library of Scotland for a wee bit of research) at The Last Drop in Edinburgh’s famous Grassmarket. The pub’s name refers to the last hanging in the area. Nowadays, people go there to eat, drink, indulge in gallows humour and catch up on all the noose. 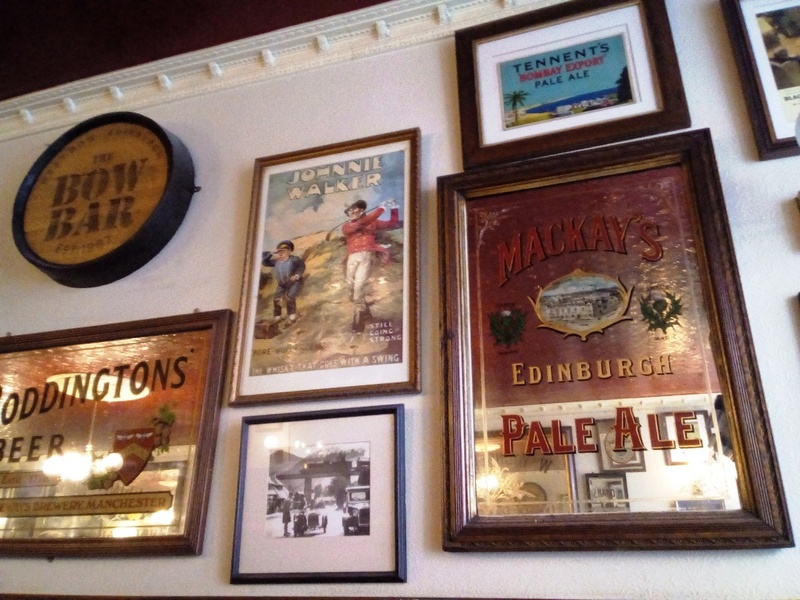 From there, we went to the zenith of real ale pubs in Edinburgh (and most other places) The Bow Bar. 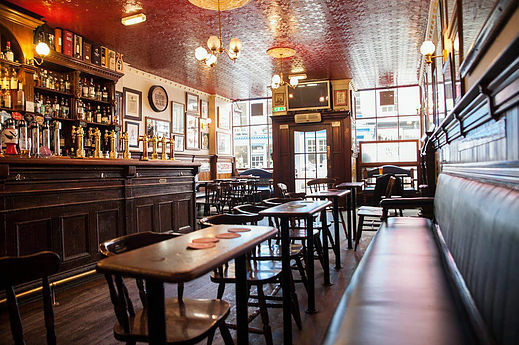 This is an enchanting pub, partly for its array of old mirrors and signs advertising beer, whisky and cigarettes from past ages, partly for its unreconstructed interior, but mostly for the excellent range of beers it offers and the knowledgeable and friendly staff who serve you. The first photo, which I took, shows different beers and whiskies, and while some e.g. Boddingtons are still with us, Mackay’s Edinburgh Pale is long gone. I gained permission of The Bow Bar’s staff to download two photos from their website. The first shows the sign outside the pub, with drayman, his horse and beer barrels on the cart. The bar is in the intriguingly named West Bow where one of the city’s medieval gates would have been. The second photo shows the inside of the pub. No modern, cushioned seats, plain wooden tables and hard chairs – the clientele love its traditional (do NOT say old-fashioned) décor. If you are a whisky enthusiast, then the 300+ malt whiskies on display will make you think that you’ve found nirvana. For us real ale drinkers, this pub is fantastic as I don’t think I’ve ever seen the same selection of beers on offer. On this visit, we had pints of Odyssey which is brewed in the bonnie village of Kippen (good photos) in Stirlingshire. The bar staff here are very up to date with where the beers come from, what they taste like (and they’ll always offer you a wee taste) and how they compare to others. I commented to the young woman behind the bar that there was an album that came out before she was born – Odyssey and Oracle by The Zombies. To my delight, she had heard of both the LP and the group. 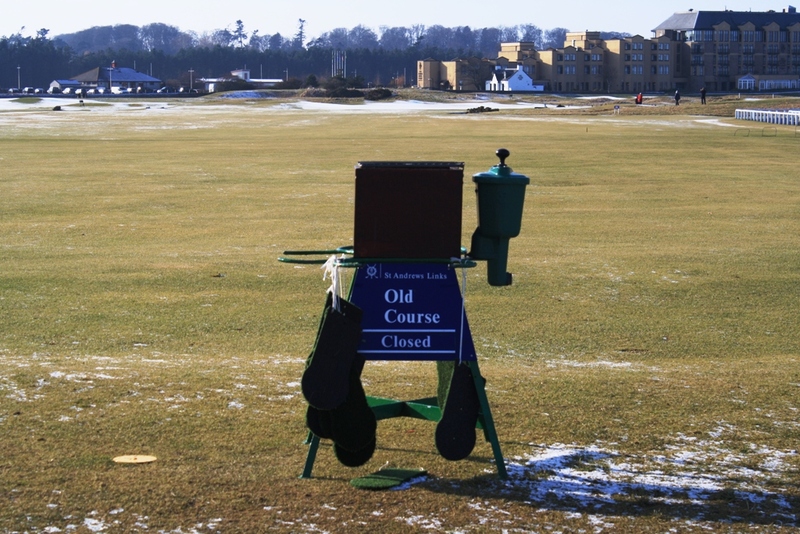 Some things just endure. 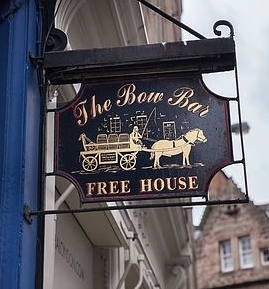 If you are ever in Edinburgh, The Bow Bar is a must-visit. The title of this week’s blog looks as if it might be a story for children but it is two different topics. 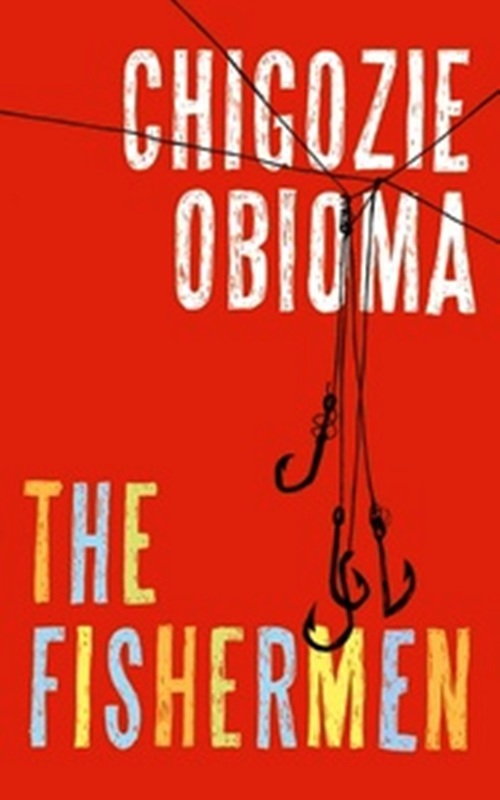 I’ve just finished reading The Fishermen by Chigozie Obioma. It’s a novel which is set in Nigeria and features four brothers who decide to go fishing in the local river, despite warnings from their parents not to do so. On returning from the fishing one day, they meet Abulu who is described as “a madman” and often goes around naked and dirty and is described as smelling of “.. rotten food, and unhealed wounds and pus and of bodily fluids and wastes”. It is believed that Abulu has the gift of prophecy despite being mad and he predicts that the eldest son will be killed by “a fisherman” i.e. by one of his brothers. This is a tragic story of love, hate and revenge and there is an ambiguous ending which may give some hope. Despite the tragedy, the book is enthralling to the reader, as the tale is told from an account by Ben, the youngest of the four brothers, who looks back from an adult perspective on what happened to his brothers. The long suffering, but supportive mother and the eccentric (and sometimes arrogant) father have high hopes for their children. The father works for a national bank and the family is reasonably prosperous compared to their neighbours. Nigerian politics appears in a startling incident when the boys, who have skipped school, meet with one of the presidential candidates in the town and have their photographs taken with him. Obioma is an accomplished writer, although this is his debut novel, and the story is very well constructed, with excellent dialogue. Obioma can sometimes overdo the metaphors he uses but he does produce some startling phrases throughout the book, which was shortlisted for the Man Booker Prize in 2015. I found my copy in a charity shop, so look out for your copy and you will not be disappointed. You can read the first chapter here. 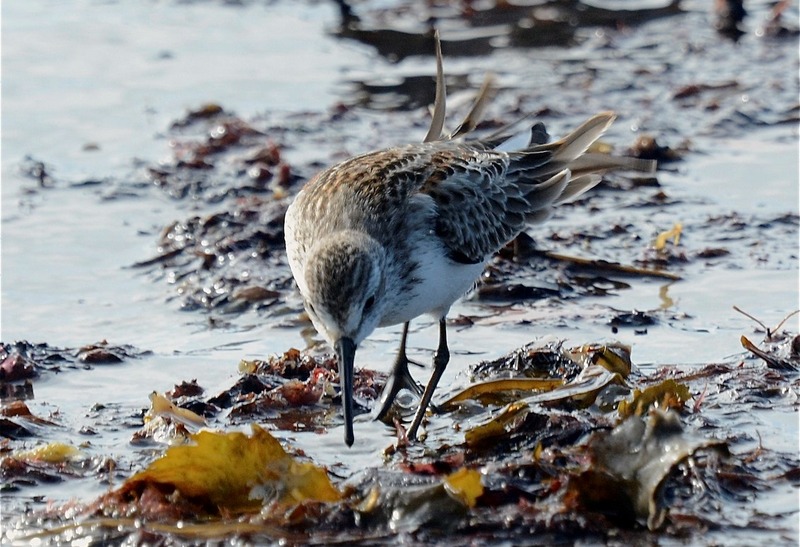 In the latest edition of Scottish Birds, there is an interesting article on the Western Sandpiper at Aird an Runair by Brian Rabbitts, who describes the bird as having “.. startling white underparts and rich rufous upper scapulars”. This immediately took me to the dictionary as “rufous” and “scapulars” were new words to me. The word rufous comes from the Latin rufus meaning red and is used to mean reddish-brown. Scapulars are shoulder feathers on birds, although a scapular, in a religious context, can be “a sacramental object made of two small panels of woven wool (the required material)” or a short cloak worn by a monk. When you look at the superb photos below – generously sent to me by Brian Rabbitts – the feathers could be seen as a kind of cloak. 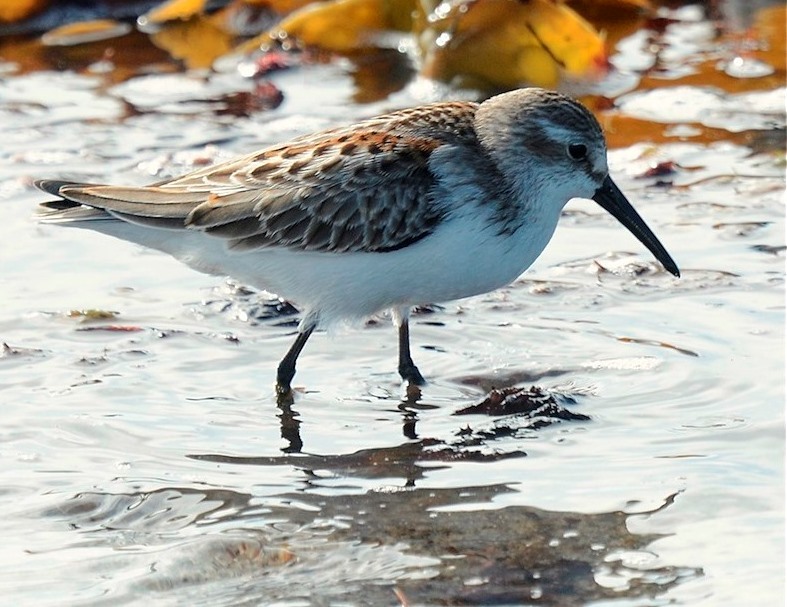 I had a feeling that The Sandpiper was a piece of music, so I looked it up. There maybe music with that title, but what I was recalling from the dim past, was the film The Sandpiper (video) with the famous tune The Shadow of Your Smile. 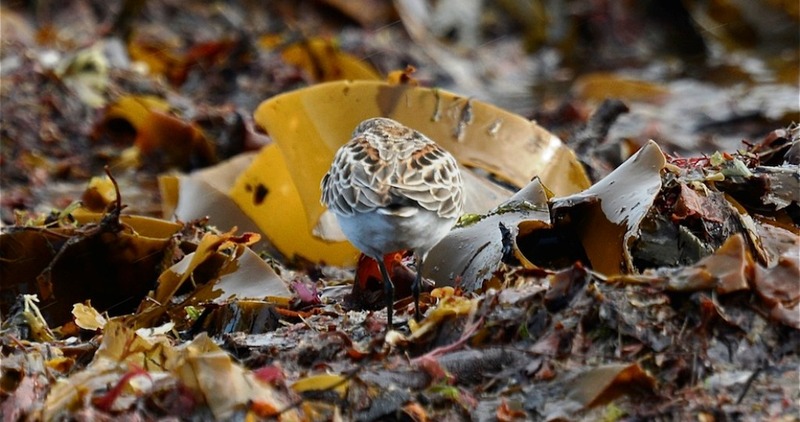 In the first photo below, the bird’s scapular is shown clearly but I think that in this picture, the colours in the kelp outshine the bird. In the 2nd photo, you can see the bird’s dagger-like beak and legs that might be of steel welded on to its body, plus the scapular which reminds me of tiles on a roof. In the third photo (cropped by me), I like the stoical look on the bird’s face, waiting patiently for food to swim by. Also, the swirl of the incoming wavelet compliments the flow of the bird’s feathers. You almost want to stroke this bird’s back. We were having family over for a meal last week and we decided to cook something that has been off our menu for a few years. Beef’n’Beer i.e. beef cooked in beer is very simple but very tasty, and has the added value of a crusty bread topping. 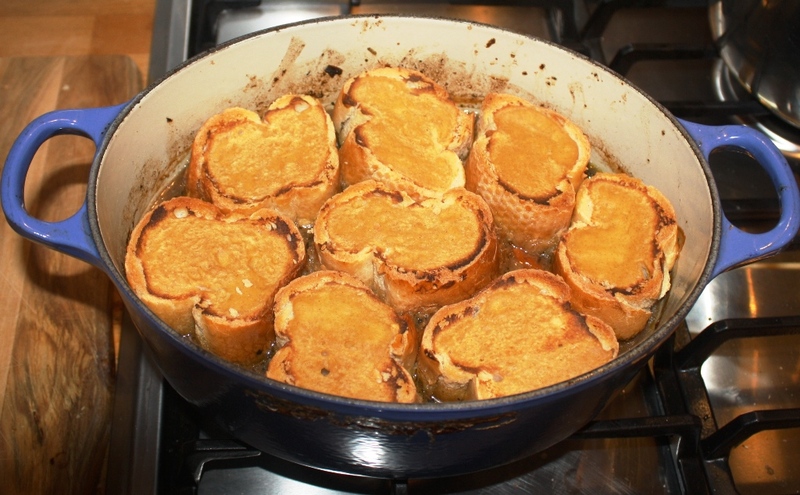 We’ve had a Le Creuset casserole dish for many years and the wee book that came with the dish has the recipe in it – now it’s online here. For my Beef’n’Beer, I used round steak instead of the beef chuck (aka chuck steak) in the book. Round steak is much more tender and certainly takes less time to cook – it’s also much less fatty. For four of us, I bought 1.5lbs (0.68KG) of round steak. In our local butcher’s, everyone still asks for their meat in a pound, three quarters of a pound, half a pound or just “a quarter” e.g. of cold meat. I covered the steak lightly in flour and gently browned it in some Flora oil. I then added 2 medium sized shallots (I sometimes use a red onion) , a garlic clove, 2 thickly sliced carrots, 2 bay leaves, some dried thyme and rosemary (the recipe recommends fresh herbs) and some fresh parsley from my garden. After the shallots had softened, I added a bottle of real ale, in this case, a bottle of locally brewed Belhaven St Andrews Ale. I cooked this in the oven at 180 degrees Centigrade for about an hour and 15 minutes – you are always better to try it for tenderness after an hour. You can eat the dish on its own but adding the topping makes all the difference. I cut thick slices from a large baguette bought in our local community bakery (photo below) and covered the top of each slice with some Dijon mustard (interesting article). Two things are key here. Firstly, you need to make sure that you have enough liquid for serving the meat, as the bread will soak up some of it. Secondly, you need to squeeze the slices to maximise the number of slices – I allocated 2 slices per person. 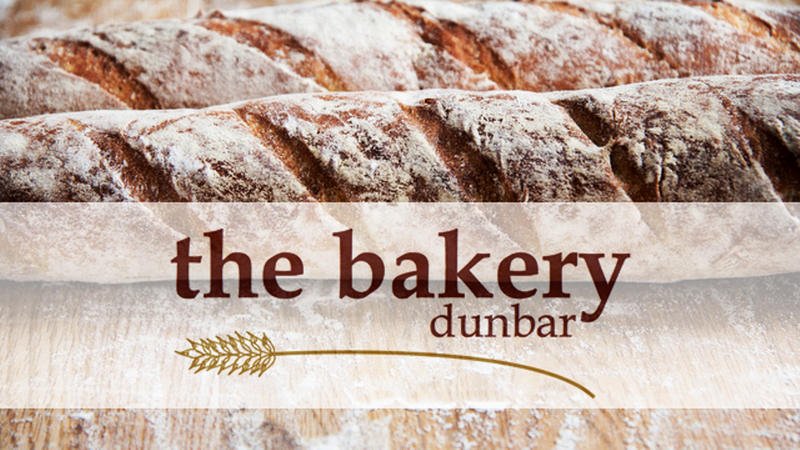 You put the dish back in the oven and in 20 minutes, the bread should be going brown at the edges. I served it with mash potatoes and broccoli but other vegetables e.g. peas, green beans or buttered carrots would do as well. It is very tasty and …. roll of the drums... this is what it looks like. Beef’n’Beer cooked in a Le Creuset dish. I haven’t been to a classical music concert for years although every year I’ve promised myself that I will do so. Last week, I took the plunge and went to the Brunton Theatre in Musselburgh which is half an hour’s drive from Dunbar, to see the Royal Scottish National Orchestra. The concert started with the lively Romanian Concerto (very good video) by Ligeti, a composer unknown to me. Ligeti was a Hungarian composer who received many honours for his wide range of works. The second part was Mozart’s enchanting Bassoon Concerto in B Flat Major (video of the piece), featuring the principal bassoonist of the RSNO, David Hubbard (interesting video). It was fascinating to see how Hubbard controlled his instrument and seemed intent on getting the best out of it. The sound was melodious and you could not help but admire this man’s craft. The main event of the evening was Brahms’ Symphony No 4 (video of the whole concert with Daniel Barenboim). To this uninitiated listener, this was a melodic and joyous symphony with a combination of slower, softer sections and a crescendo of a final section. 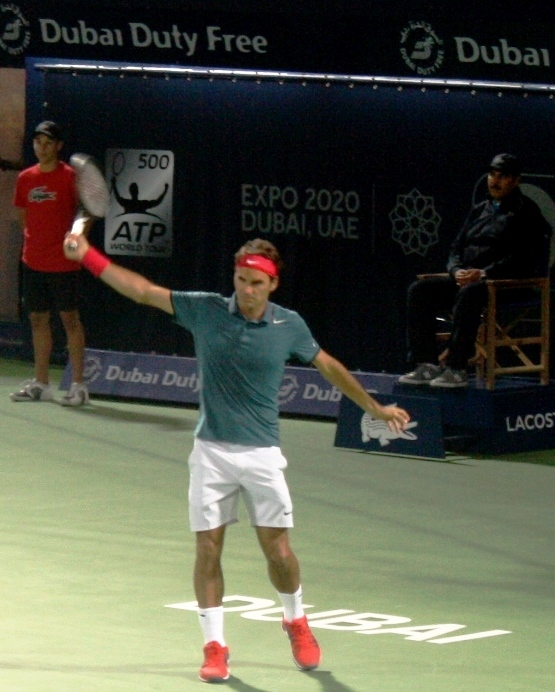 For a more detailed analysis – and a much darker view of the piece – see Tom Service’s review. So, a very enjoyable concert – the only thing missing being my camera. The photo below is included by permission of the RSNO. We’re still in thick of winter in Dunbar but it’s now February and my garden is suddenly strewn with emerging heads of daffodils and a few tulip heads have also appeared. 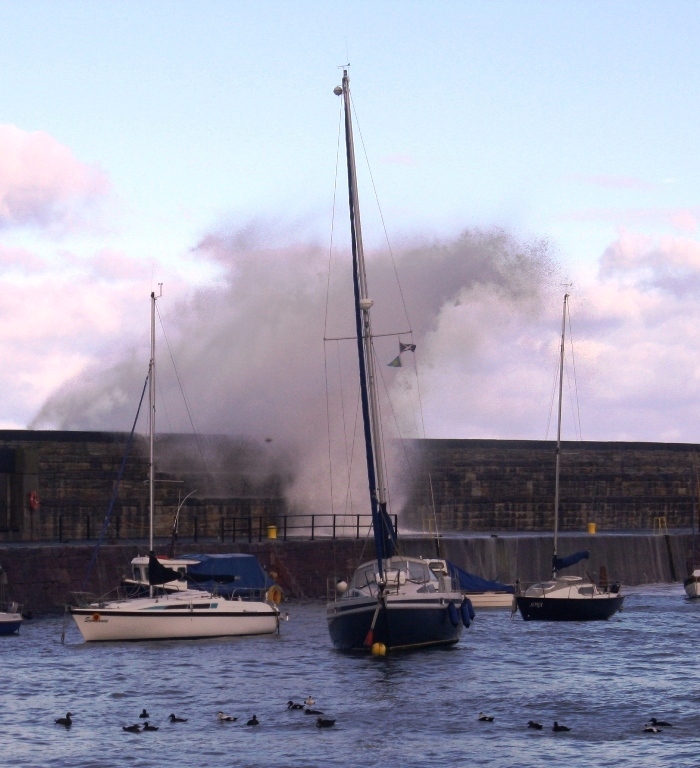 Today, with Storm Henry approaching, they are being blown about relentlessly. 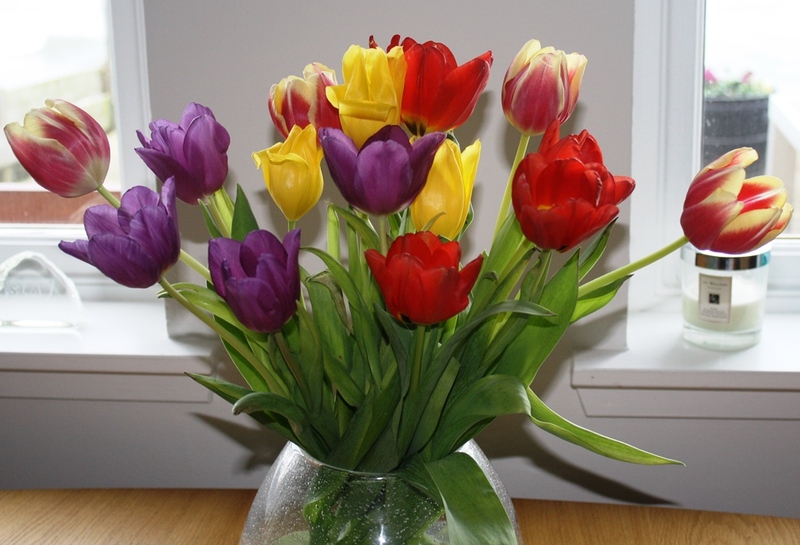 Inside the house, safely and serenely arranged in a vase are a bunch of multi-coloured tulips. These tulips are a welcome flash of colour, and a promise of Spring being not so far away, on an intermittently dark and windy day. Tulips have their origins in Turkey and came to Europe in the 17th century. An interesting fact from this website is that multi-coloured tulips were originally diseased but the modern versions are safe hybrids. 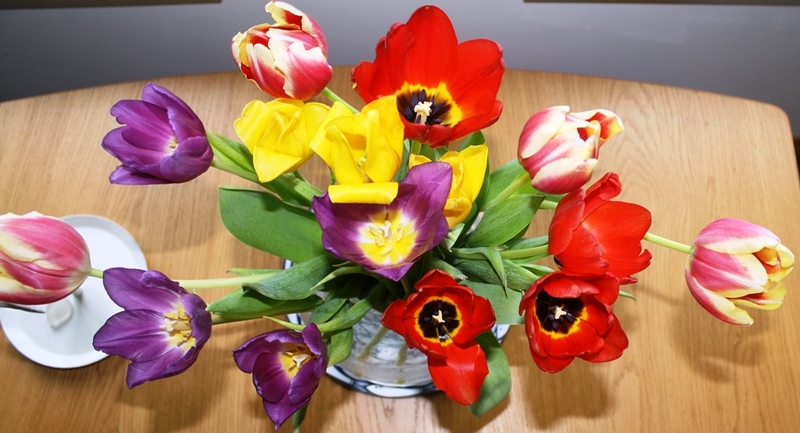 The first photo shows the tulips in a resplendent array of contrasting colours, offset by the green of the stems. The second photo is taken from above the flowers and shows them in a completely different way, possibly bursting into song or yelling with pain at being shown at such an unflattering angle? Sylvia Plath wrote “The tulips are too excitable, it is winter here” in a rather melancholy poem entitled Tulips. A much more joyous celebration of tulips comes from A E Stallings and she writes “The tulips make me want to paint” and “Something about the way they twist/ As if to catch the last applause” which could be an acute commentary on the 2nd photo. 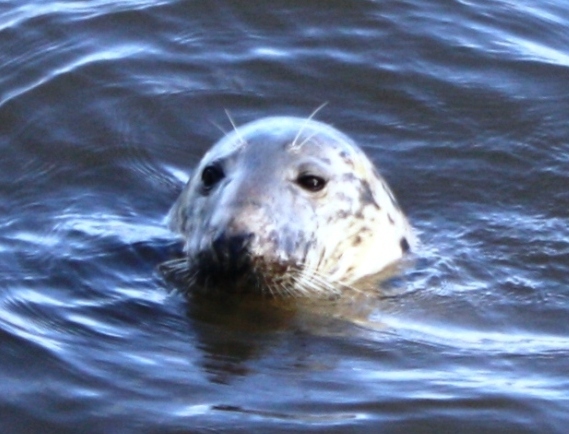 We’ve just returned from a couple of days away to the northwest of England and we stayed in the former market town of Appleby in Westmoreland (good photos). This is a historic town which has a long, wide high street with a cross at either end, indicating where the market used to begin and end. St Lawrence’s church has impressive cloisters and at the other end of the steep street, there is the ruins of Appleby Castle, part of which has been turned into a conference/wedding centre. 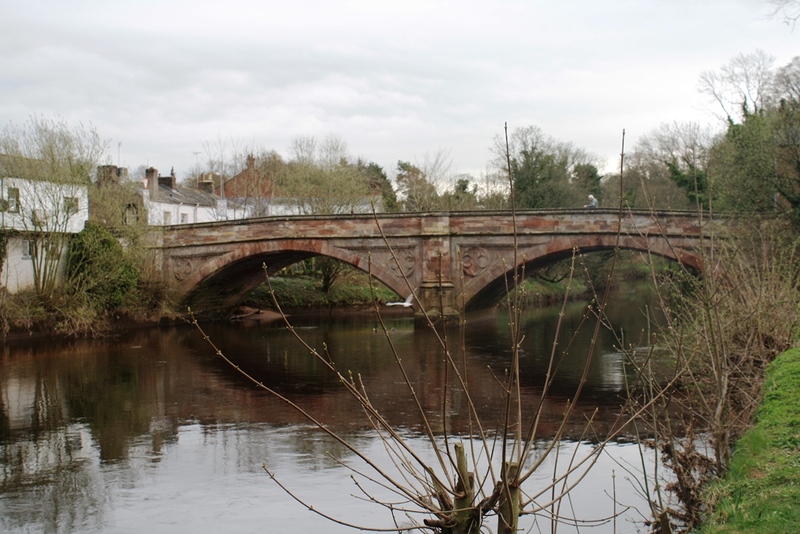 There’s a pleasant walk along the river Eden, which flows through the town and a very solid bridge. 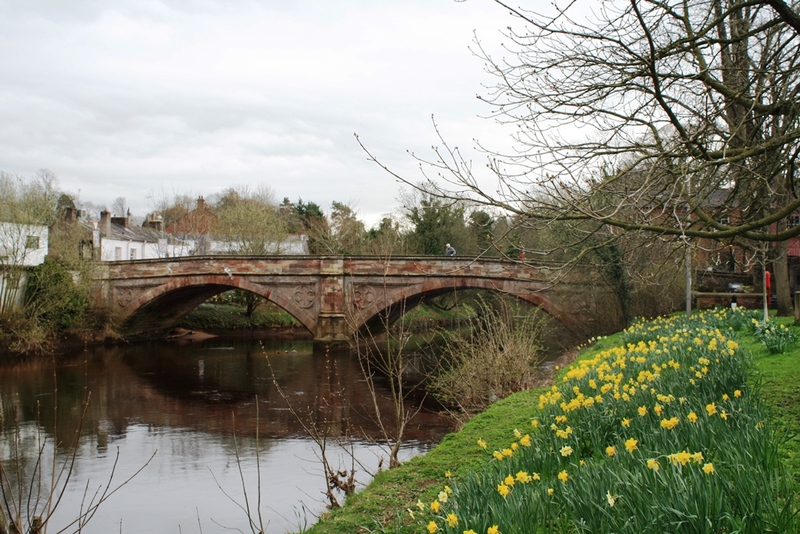 The photos below show the bridge and the spring flowers along its banks. 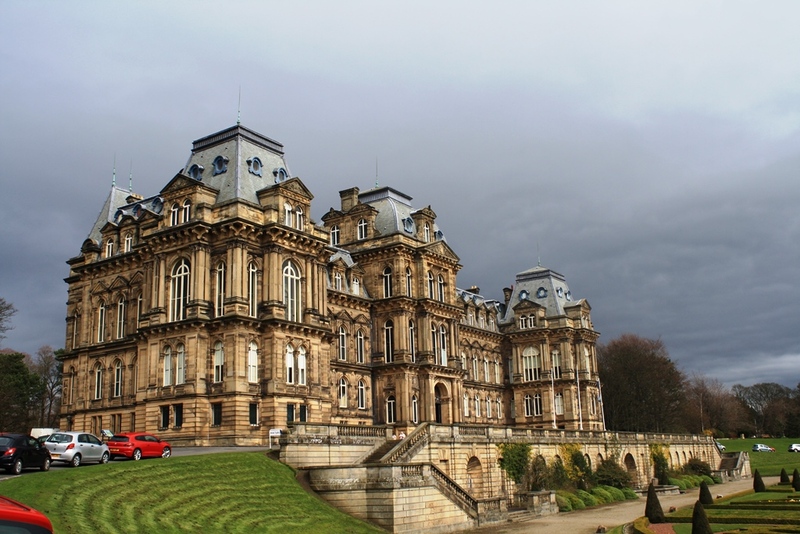 A highlight of our 2 day break was a visit to the Bowes Museum which was built on the edge of the town of Barnard Castle. The museum, as shown in the photo below, is a magnificent building, in the style of a French château and built by the very wealthy John Bowes and his wife Josephine, and it dominates the landscape for miles around. 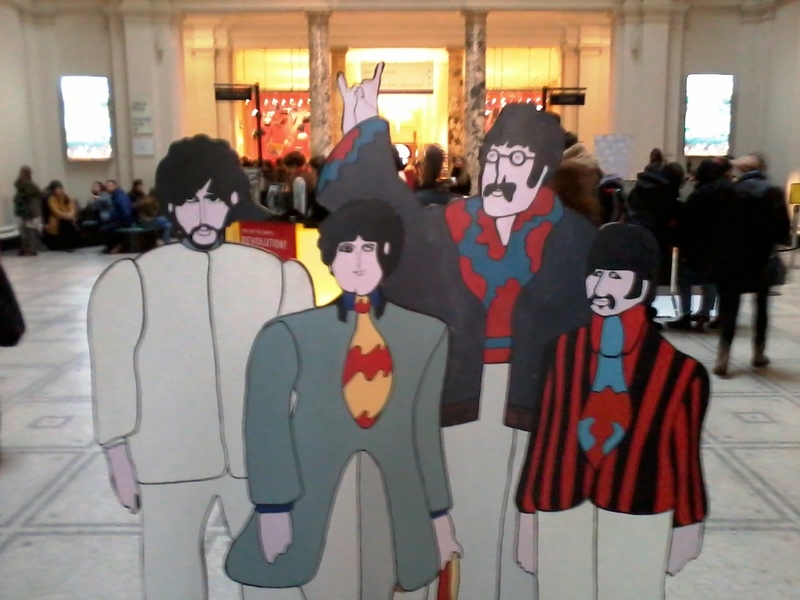 The museum’s collections are wide ranging and they also have a series of exhibitions each year. 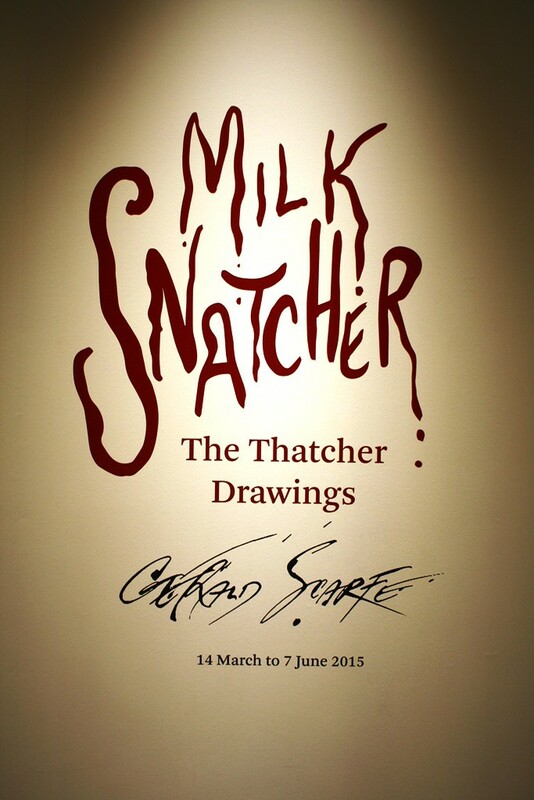 At present, there is an excellent exhibition of drawings by the political cartoonist Gerald Scarfe. These drawings are all caricatures of Margaret Thatcher, the former British Prime Minister and are drawn very much from an anti Thatcher point of view. Those people who saw Thatcher as a saviour of Britain in the 1980s should definitely NOT visit this exhibition. Those people who saw Thatcher as more destructive than constructive will enjoy the drawings – some in colour – which satirise Thatcher and her policies. You can see a virtual tour of the exhibition here. The title Milk Snatcher refers to the Thatcher policy of stopping free milk for schools in the 1980s. 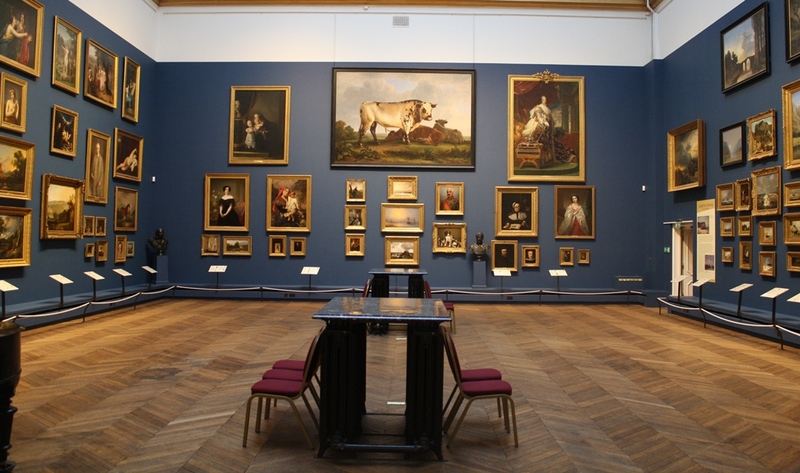 The photo below is at the start of the exhibition – no photos of the drawings were allowed. The other current exhibition is fashion-oriented and entitled Birds of Paradise. 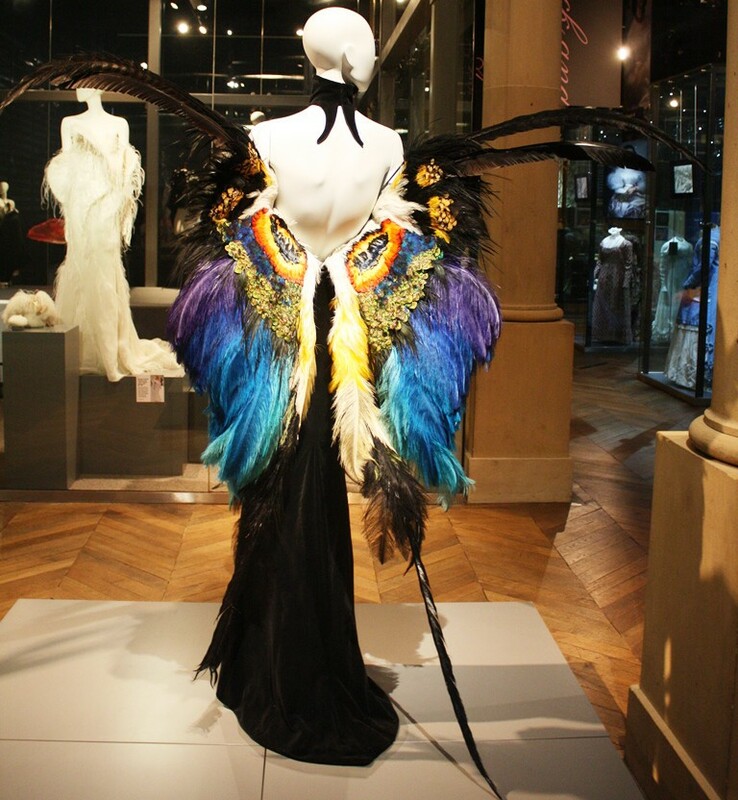 There are many exhibits showing a range of dresses and shoes and one stand out (photo below) is a black dress with wings at the back, featuring feathers from Birds of Paradise. Whether you admire this or not may depend on a) your taste and b) your sensitivity to the use of bird plumage in fashion. 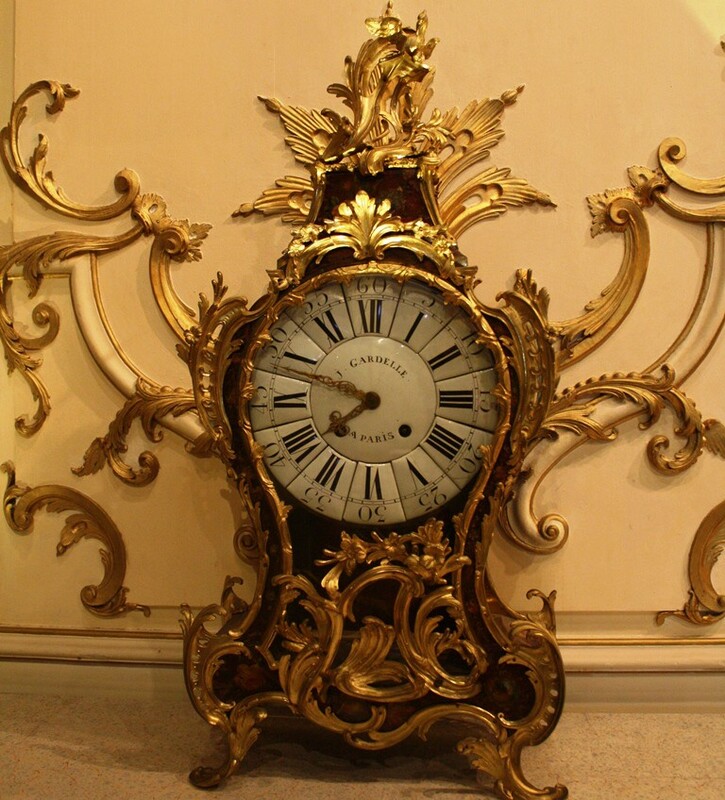 Other highlights which caught my attention were a Rococo Clock and the complex metal work at the top of a staircase. The most famous artefact in the museum is the Silver Swan automaton which is a beautiful piece of sculpture, with the swan surrounded by silver fish. At 2pm (too early for us) the swan rotates its head to music in a spectacular display. I tried to photograph the swan but the lighting made it difficult, so it’s worth while exploring the website to see close-up photos of the swan and its piscine entourage. 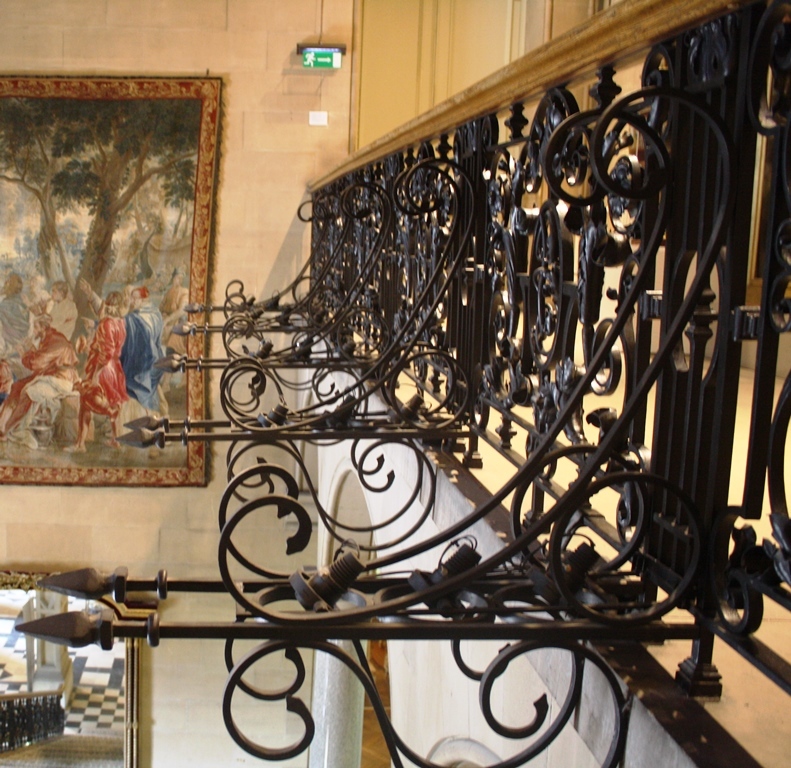 The museum is worth spending a fair of time in, with its large art galleries containing many famous paintings and sculptures – see photo below of one of the high ceilinged galleries. If you are in the area, don’t miss it. Another very flexible word for this week’s challenge. for more, see Sue’s website. 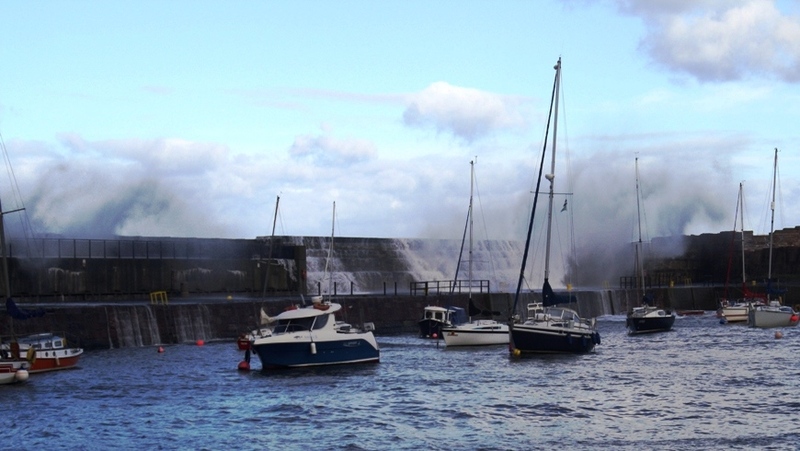 Here are my photos from a stormy day at Dunbar Harbour. See Sue’s website for many more.